 To meet the needs of clients near and fair, Harvest Legal can provide services via telephone or web conference when possible and desired. Service to the whole state. 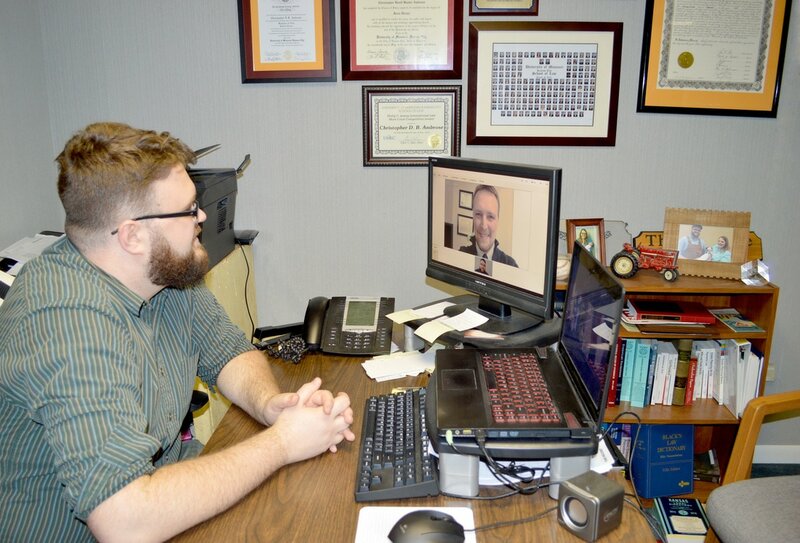 Chris Ambrose has a special passion for helping business owners. Their life's work presents unique challenges, and there is often an overlap between business and personal matters. Chris works hard to protect his clients on all levels.